The Nigerian government is preventing the owner of Galactica Star from dealing with or even disposing of her. It alleges he purchased her with diverted profits from oil sales. The information comes as part of the latest Panama Papers report. The Panama Papers involves the leak of 11.5 million financial and legal documents from a Panamanian law firm, Mossack Fonseca. The International Consortium of Investigative Journalists (ICIJ) plus more than 100 global news agencies conducted a yearlong inquiry. 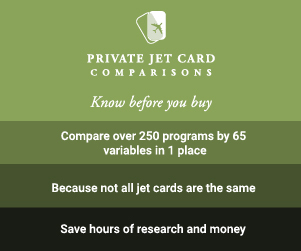 They released their collective findings in April. The report reveals how world leaders, business people, celebrities, sports stars, and more use offshore holdings for political corruption, crime, and tax evasion. The ICIJ has been releasing subsequent, more in-depth reports as well. This week, it revealed that Galactica Star is among assets listed in Lagos High Court documents. The same documents identify Galactica Star’s owner as Kolawole Aluko, a Nigerian oil tycoon. According to the ICIJ, in May, the Lagos High Court granted the Nigerian government an order to freeze assets linked to Aluko and two of his companies. He’s among four people who allegedly diverted $1.8 million owed to the Nigerian government from crude oil sales. Companies belonging to Aluko received government contracts in 2011 and 2012 to fund the state-owned oil-firm operations. ICIJ quotes the Nigerian government requesting the freeze because Aluko and the others “could use phony companies to dispose or dissipate their assets” before authorities could seize them. Over the past several years, Aluko has made headlines for his lifestyle. He has a passion for racing cars. He has acquired more than 140 homes and apartments around the world (many of which also fall under the court-ordered freeze). Aluko has attended parties hosted by Hollywood celebrities. Galactica Star made entertainment headlines herself last summer. Singers Beyonce and Jay-Z chartered her in the Med. Beyonce posted photos from their floating holiday on her Instagram social media account, too. 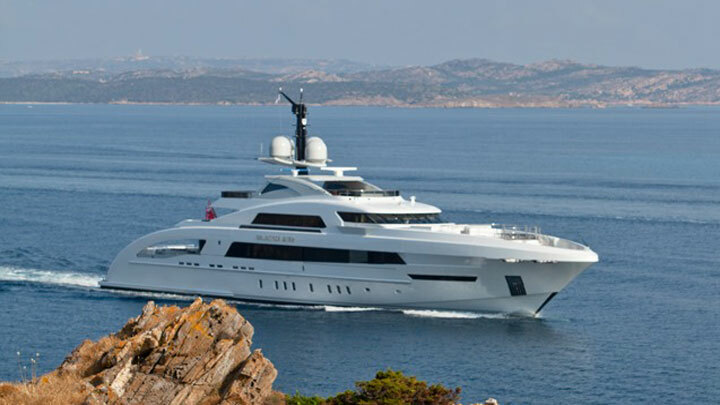 When delivered in 2013, Galactica Star was Heesen Yachts’ largest megayacht, at 213 feet (65 meters). An upper-deck VIP, a main-deck master, and four below-decks staterooms make up the accommodations. Notable features include an 829-square-foot (77-square-meter) beach club, and a skylight there formed by a glass-bottomed pool. Ebony, spruce, leather, and metal accents appear throughout the interior. 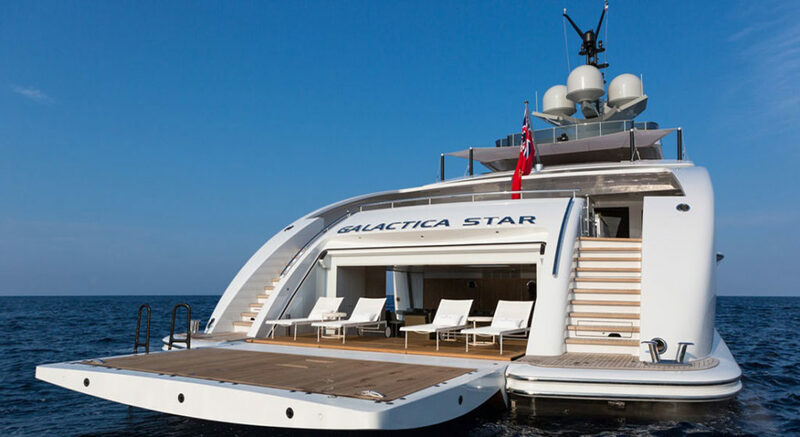 Galactica Star also employs the Fast Displacement Hull Form by Van Oossanen Naval Architects. That hull design reportedly permits her to burn 20 percent less fuel than traditional planing yachts of the same LOA. She further can reportedly top out at 28 knots. Neither the shipyard nor the designers who contributed to Galactica Star face accusations.